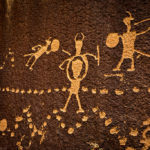 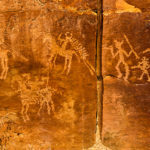 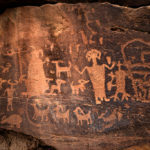 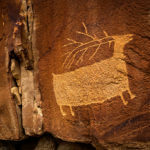 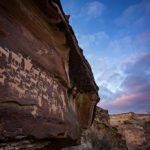 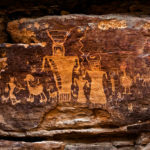 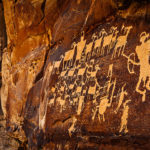 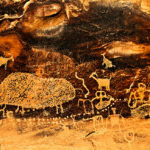 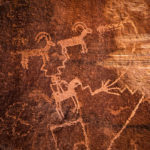 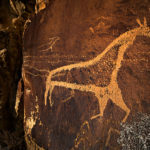 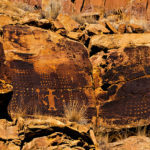 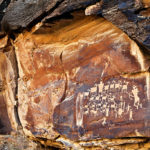 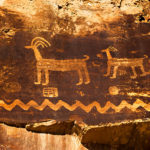 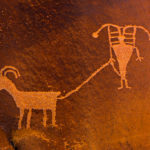 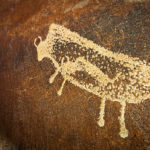 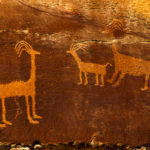 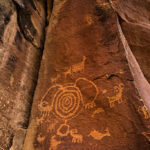 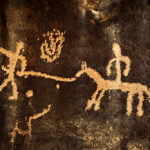 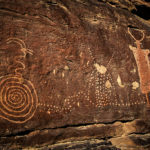 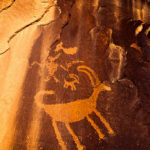 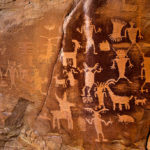 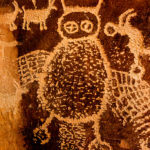 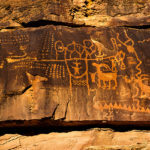 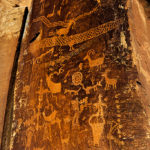 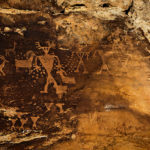 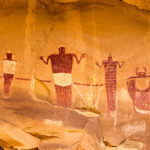 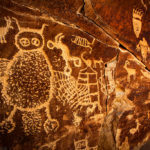 Below you will find a gallery of my favorite rock art images from Nine Mile Canyon located on the West Tavaputs Plateau in eastern Utah. 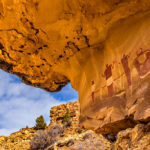 Some people call Nine Mile Canyon the longest art gallery in the world. 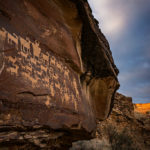 I’m not really sure if that is accurate, but I will tell you that there is a lot of rock art found in this amazing canyon! 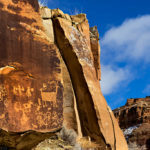 If you are interested in purchasing a print of any of these images, please visit Anasazi Photography, or contact me directly if you would like to license an image.